2 x Full HD Cameras integrated to record your underworld moments. Selfie ready ! Now even with more power. Increased performance by 10% topping thrust to 745 N.
Autonomy is increased to 70 min. Because we want you to enjoy your Seabob longer. We’ve added 2 side fins. Check out what a difference a simple fin can do. Additonal 7 th Gear was added for better control added thrust. Multiple color variations for you to choose from. Store, share, download and connect to Seabob App. Custom wrap it or add a chrome package to stand out. Higher Performance setup and added extensive features had made Seabob F5 SR into a high-performance water toy. 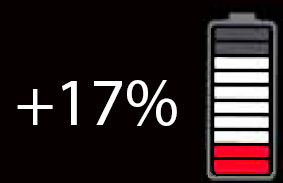 The power of jet engine has been increased to 4.5 kW which equals 6 Hp. That way the trust output has been increased from 680 N to a staggering 745 N.
The underwater speed has increased from 18km/h to 20 km/h. That is almost 1m per second! The surface speed has gone up from 20km/h to 22 km/h. What a difference it makes! 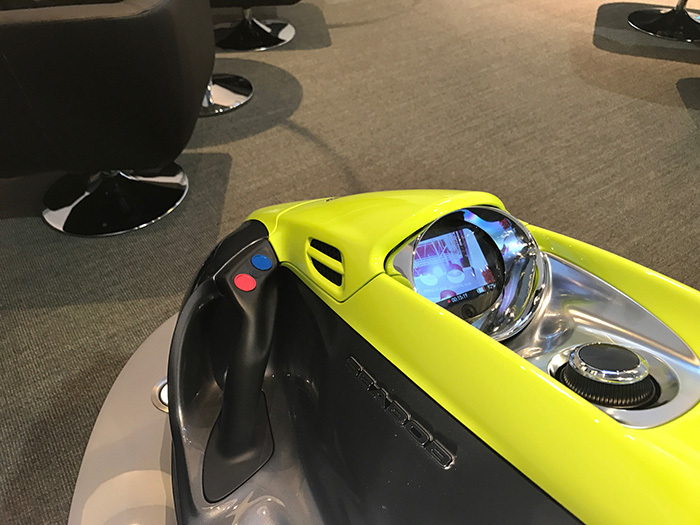 The Seabob can be equipped with integrated camera technology on request. Thereby, two camera systems are integrated in the Seabob. There is a full-HD camera as a recording system in the watercraft’s bow. This camera films and save everything experienced and discovered in the fascinating underwater world at the push of a button. Another full-HD camera is found on the information display. This camera is integrated Action-Selfie-Cam and is activated by simply pressing a sensor. It saves all of the pilot’s recordings when driving the Seabob. With the recording technology switched on, the Seabob information display performs the monitor function. This allows all camera recordings to be professionally controlled. All recordings are saved in the Seabob on-board system and can be directly transmitted to any Smartphone or other alternative storage media with WI-FI technology. 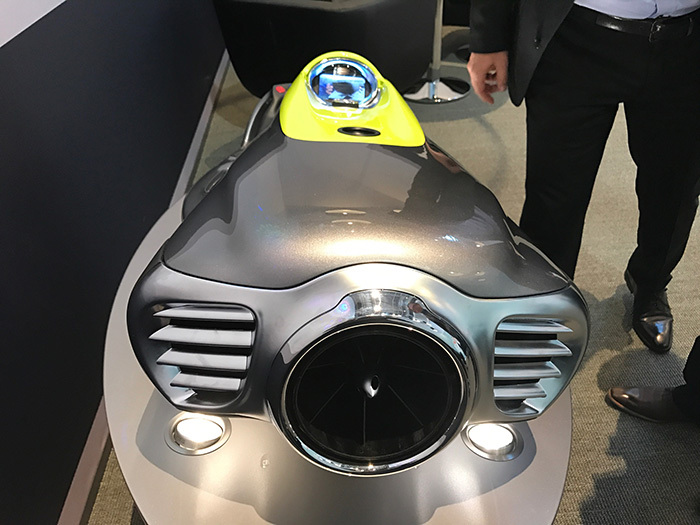 With the Seabob-Camsystem, you can always share your unique experiences in the fascinating underwater world with others at any time. 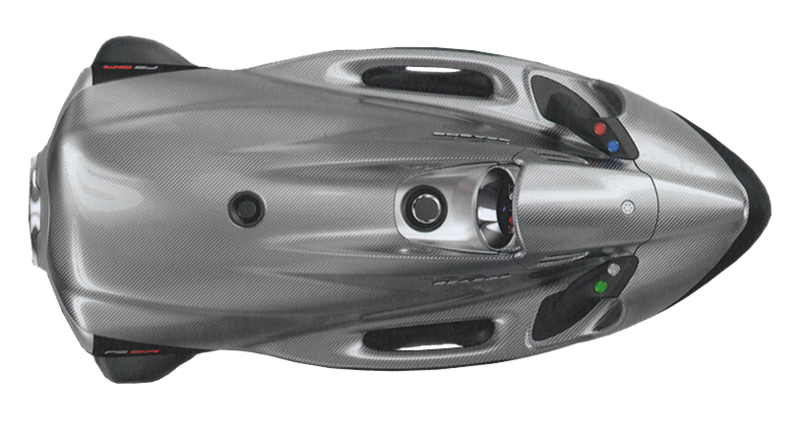 The two tail fins on the Seabob F5 SR make for such a strong improvement when driving underwater. They create a sporty look and also further increase manoeuvrability. Despite much more powerful jet engine compared to F5 SR with its 4,5 kW we’ve managed to increase the autonomy of the Seabob by 17% to 1 h 10 min driving time at full speed. We’ve added battery capacity, streamlined the hydrodynamics simply because we want you to enjoy and play with your Seabob longer. An upgrade to Performance Raise F5 SR model comes with un abundance of power. The power you need to control. That’s why we redesigned the gear ration and added a 7th gear. So you are in control. All the time. 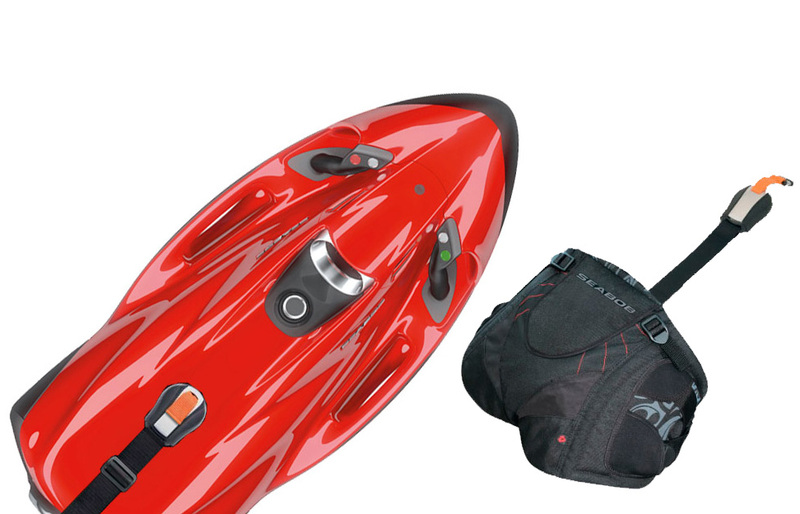 We offer you a number of fascinating design options to refine your Seabob. You can give it your personal touch in the color and surface design. 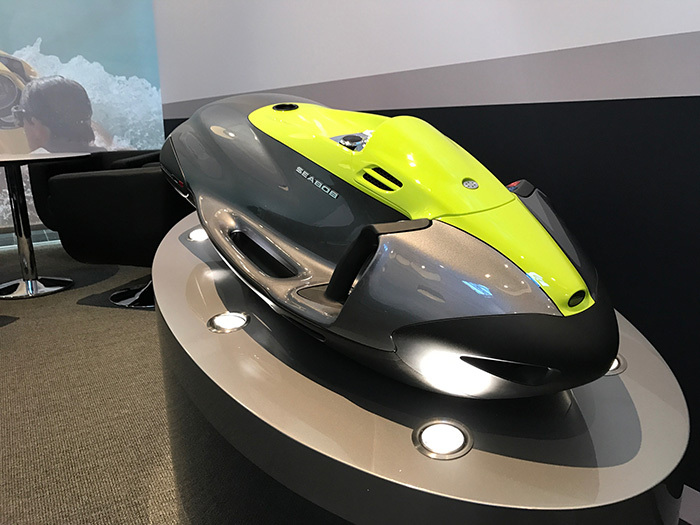 Design your Seabob according to your own demands. Tell us about your special requests. We will check what we can do to ensure your Seabob Exudes even more satisfaction. Its design is facinating. Its concept unique. The Seabob F5 SR is a real eye-catcher. Give it the colour of your choice. Are you ready for Seabob F5 SR? 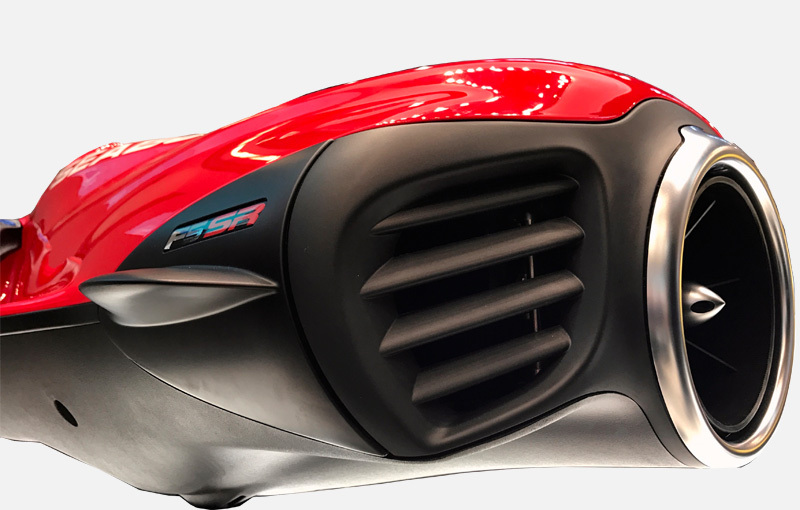 The Seabob F5 SR is the absolute paragon of cutting edge technology. In order for the vehicle to live up to this claim, the drive unit was made using premium carbon elements, established ceramic coatings and precious metals resistant to salt water. Your Seabob F5 SR comes with a 2-Year warranty. We offer worldwide service and support 24/7.